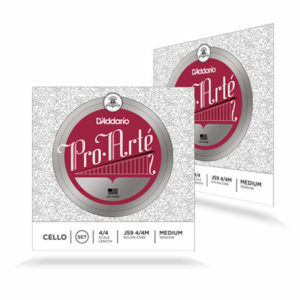 The Thomastik Spirocore Cello string set has a flexible multiwire spiral rope core and is wound with Chrome. 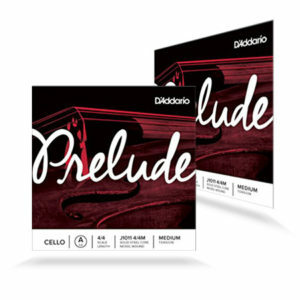 Spirocore cello strings are a technical further development of the rope-core strings as they have a more flexible spiral core made of steel. 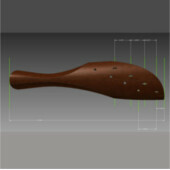 This spiral rope has greater elasticity, therefore a higher period of vibration than other rope core strings. 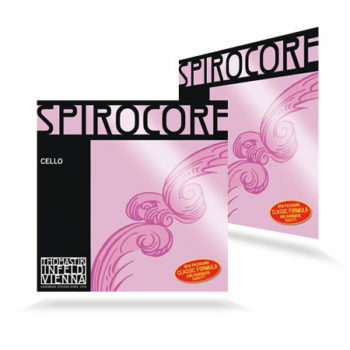 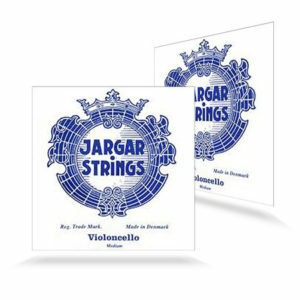 The sound of the Spirocore strings is round, homogeneous and powerful. 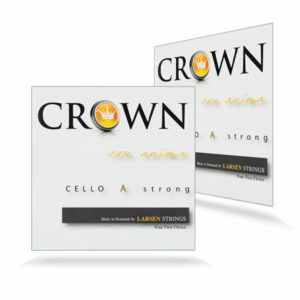 They are highly responsive and long lasting. 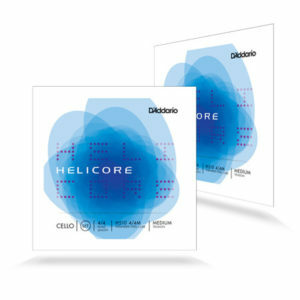 Spirocore strings, widely recognized as “the reference standard”, are renowned for their distinctive tone and playability.